The Bikini Lab swimwear designs pull inspiration from influences such as pop art, music, culture, and fashion. 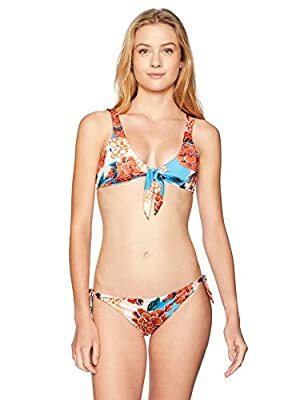 With the mixing of swim trends, silhouettes, and styling, the Bikini Lab pieces are guaranteed to meet each girl's fashion and swim style needs to hit the beach and beyond - at an affordable price. Wear a one piece swimsuit, bikini top and bottom along with dresses and tunics infused with cutting-edge fabrications, distinctive hardware and non-traditional styling. The young woman will always look modern and chic in her Bikini Lab swimwear.